Style in full bloom. 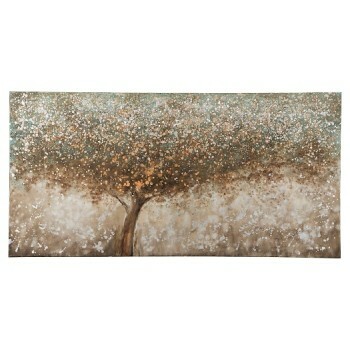 This wall art’s arbor scene is a natural complement to virtually any space. Incorporating texture and dimension, the hand-painted detailing makes each and every canvas unique.